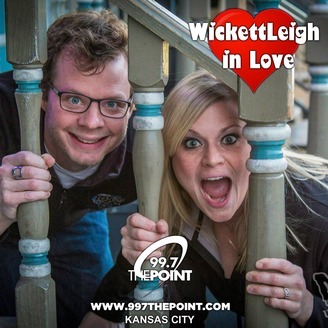 99.7 The Point's midday chica, Leigh McNabb and her husband, 98.1 KMBZ's Mike Wickett, are newlyweds facing the often not talked about world of infertility. Laugh with them. Cry with them. 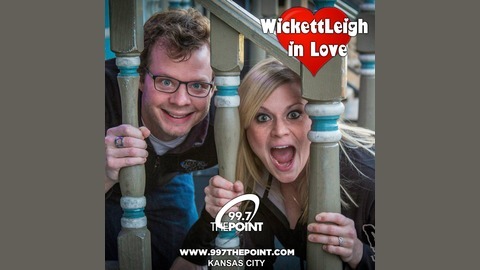 Hopefully rejoice with them as these two radio crazies talking about being #WickettLeighInLove.